The Swedish Agency for Economic and Regional Growth (Tillväxverket) presents every year a list about the 10 most visited tourist attractions in Sweden. I thought of sharing them with you who are planning to visit Sweden. Also don’t forget to check my article about the 15 most beautiful places in Sweden. 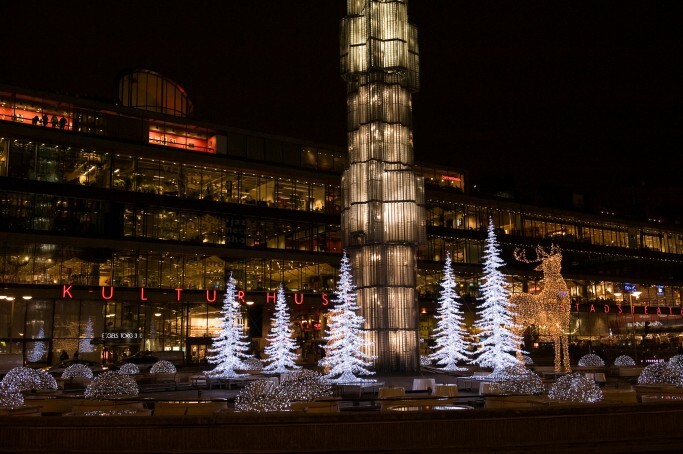 Liseberg in an amusement park located in the city center of Gothenburg the second most important city in Sweden. Liseberg where you have free access with the Gothenburg Pass is the largest and most beautiful amusement park in northern Europe and one of the most popular destinations for Swedes both during summer and winter season – specially during Christmas where Gothenburg shines in a special light because of the more than 5 million lights decorating the park. 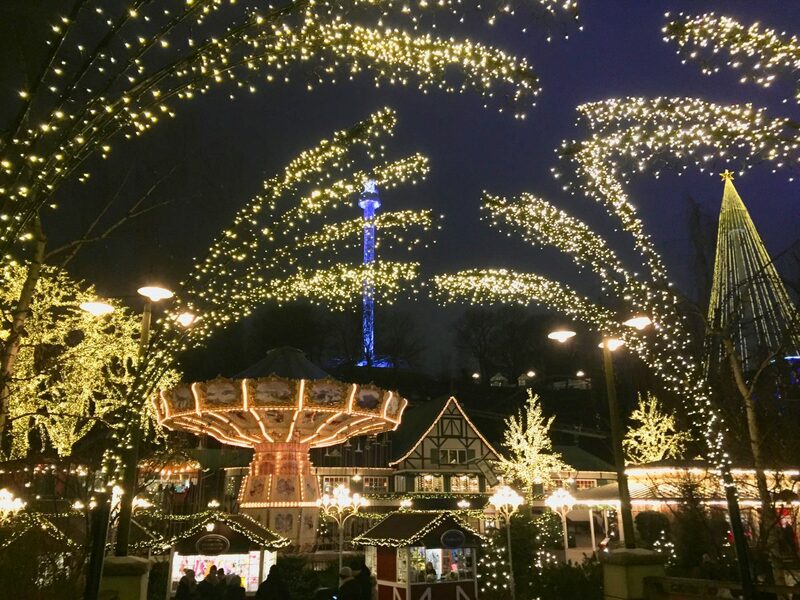 Liseberg is a must-visit when in Gothenburg even if you don’t have children. The ski resort at Sälen made of 7 different ski stations host thousands of skiers every winter. 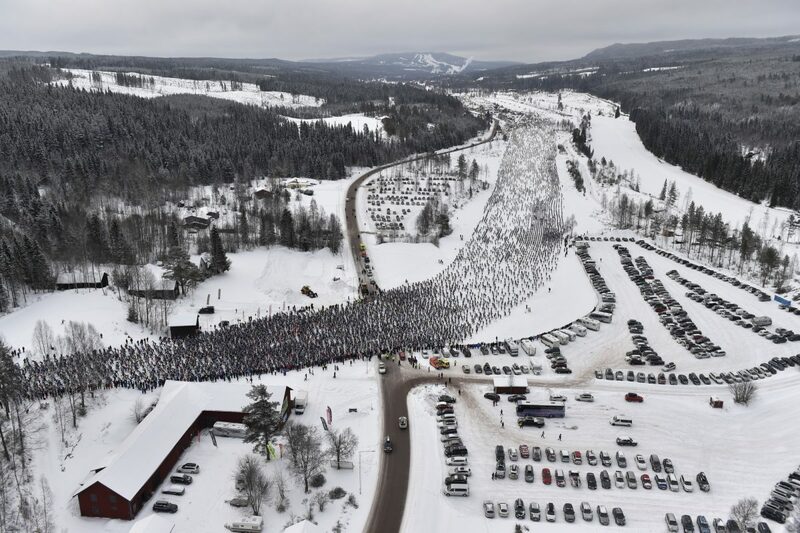 Sälen is also known for being the start point for Vasaloppet, world’s most famous ski competition which is the longest (90 km – 56 miles), oldest (since 1922) and having the largest attendance with over 15,500 skiers. 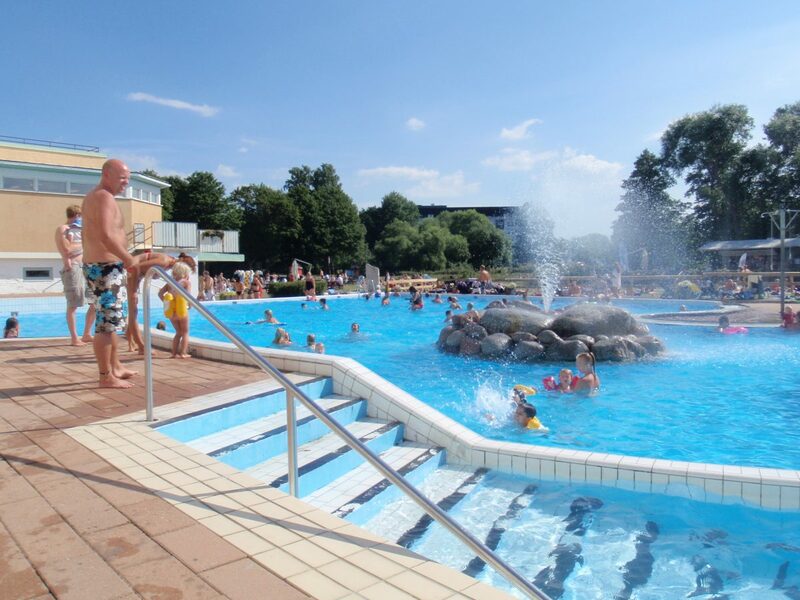 Fyrishov in Uppsala (70 km – 45 miles) north of Stockholm is a holiday park with funzone, water park, swimming pools, inflatables, a big sports area and a camping spot with cottages. Fyrishov is packed with events like fairs and concerts during the warmer months of the year. 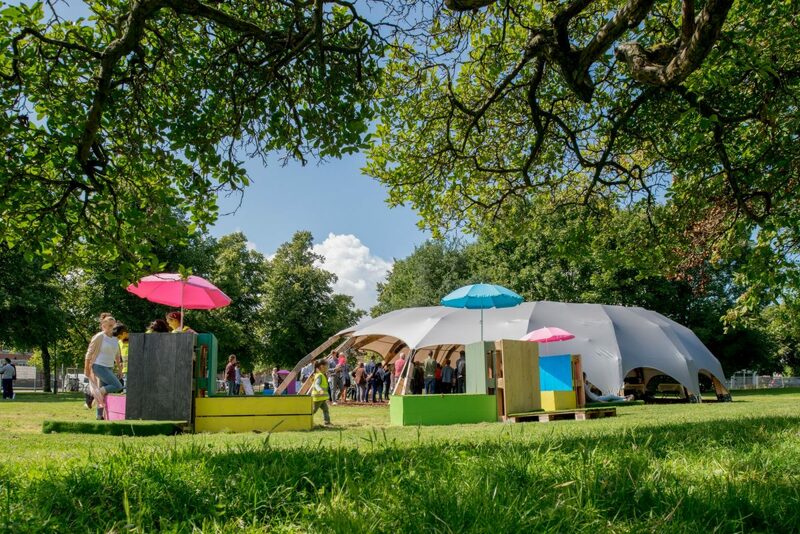 At Malmö’s Folkets Park, The Park of The People, people have gathered for over 100 years being the oldest of its kind in the world. The park features a culture house, dance floors, discotheques, bars with terraces, minigolf & table tennis, a terrarium and many other attractions. The magnificent Globe Arena in Stockholm is a symbol building for the city serving as a venue for concerts and national and international indoor sports events Estocolmo. 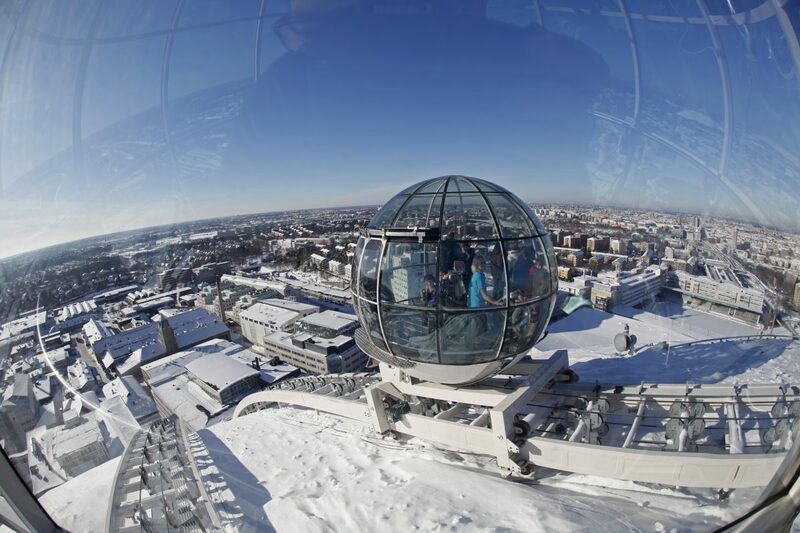 In the outside of the semi-spherical building there is a beloved tourist attraction in Stockholm called Skyview which features great sights of the city from its rounded glass elevators. 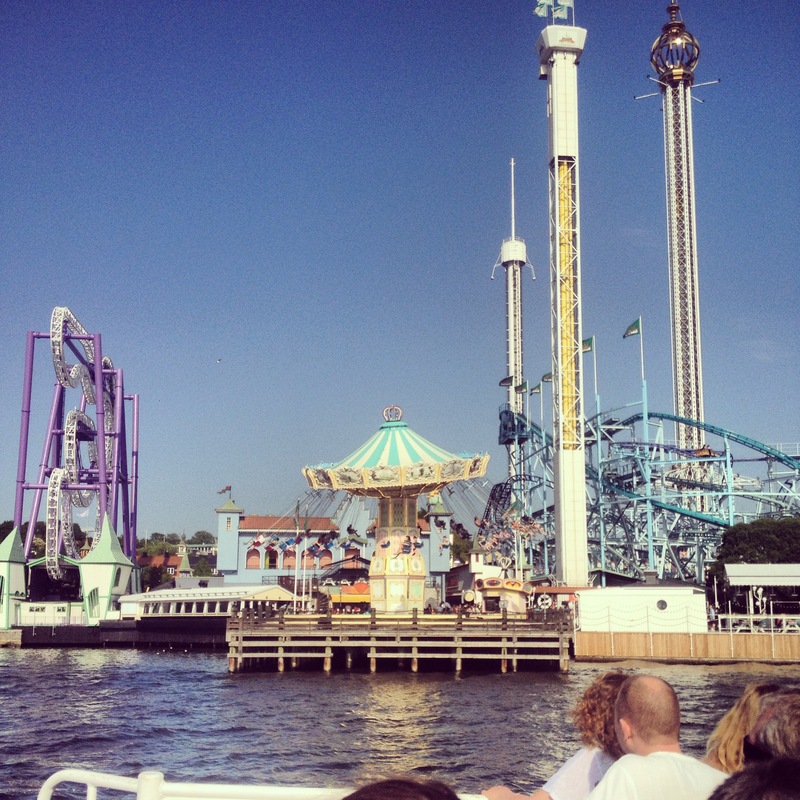 Gröna Lund’s amusement park in Stockholm is located on a unique place on the island of Djurgården featuring incredible views of the sea, the surrounding islands and bays. Gröna Lund features over 32 attractions and 7 rollercoasters. 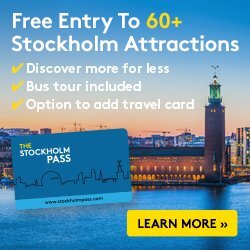 With the Stockholm Pass tourist visitor card you get to enjoy a free entrance ticket to the park. Skansen in Stockholm is the world’s largest open-air museum featuring 160 historical buildings brought from different parts of Sweden. 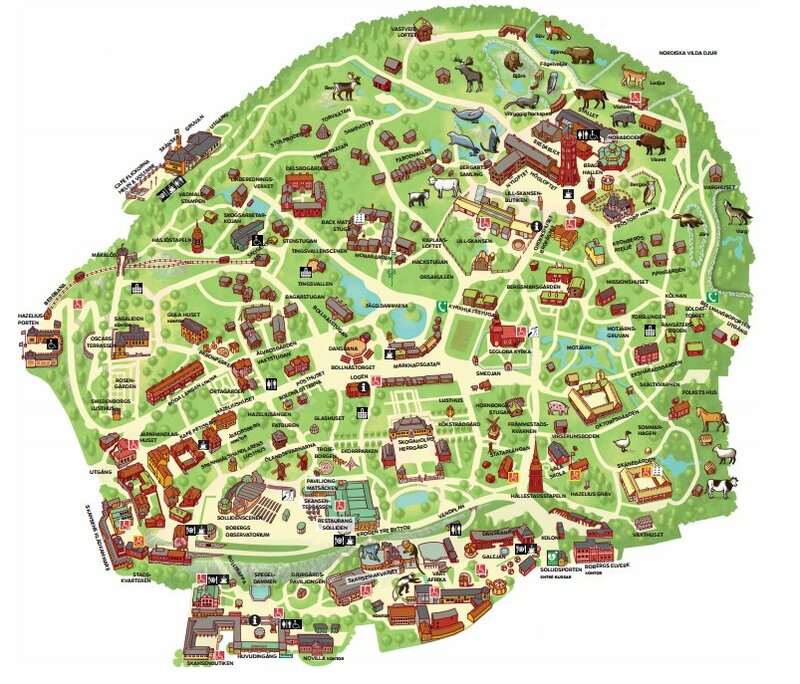 Skansen is located on Stockholm’s “museum island” – the royal island of Djurgården – a mere 20-minute trip from the city center by tramway, bus or boat. Entry free to Skansen with the Stockholm Pass. 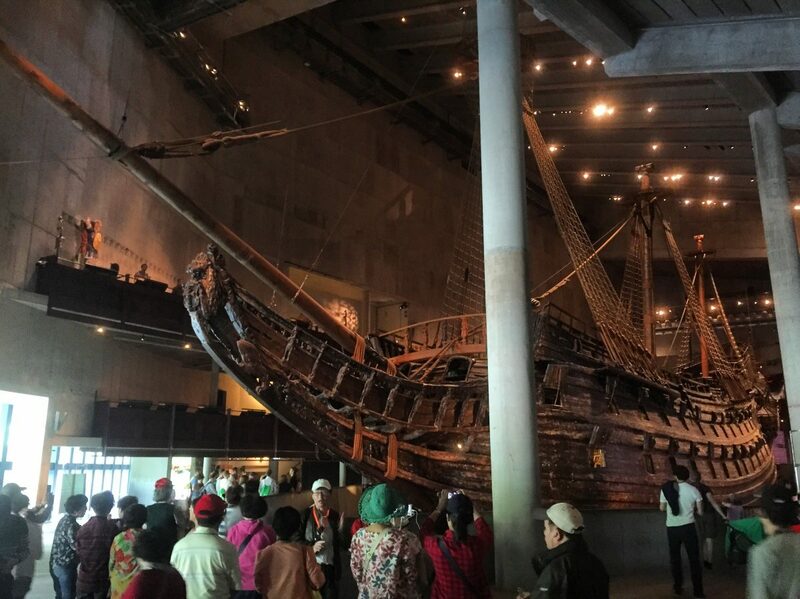 The Vasa Museum hosts the only ship from the 17th century that has survived more or less intact. The world class museum let’s you know the history of this vessel and what caused it to sunk. This museum is a must-visit and in fact it is the most visited museum in Scandinavia with over 1.2 million visitors every year. 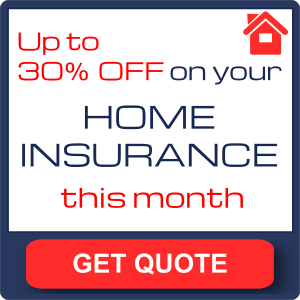 Explore it on your own or on a guided tour. You also have free entrance with the worth-to-buy Stockholm Pass. Well of course the Fair of Stockholm (Stockholmsmässan) gets a lot of visitors because of the international fairs and events taking place year round. Some of the most interesting for international visitors are the Stockholm Design Week, Stockholm Furniture Fair, Formex – a renowned trade fair for interior design, or Gastro Nord & Vinordic dedicated to gastronomy and wine in the Nordic countries. 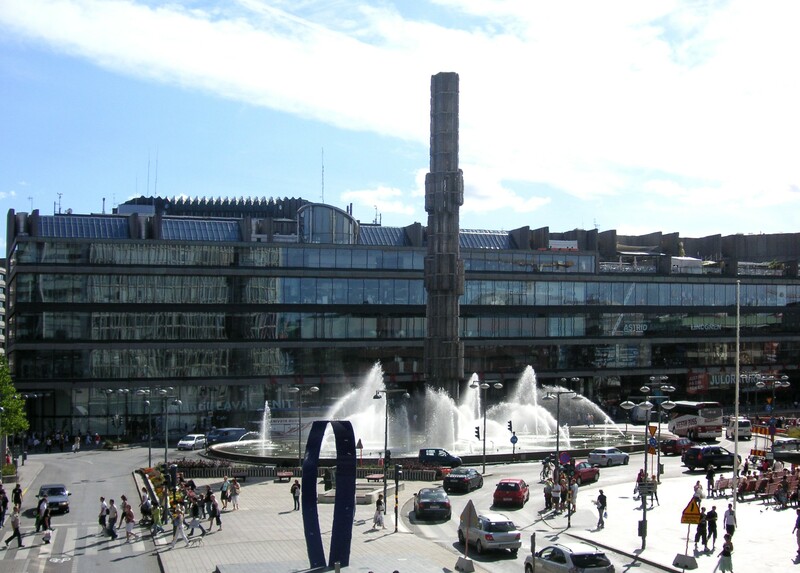 This list features the number of visitors to these different places not taking into account if they are Swedish or foreigners which is what places like The Vasa Museum – greatly loved by tourists – appears on a lower position than Kulturhuset which a lot of Swedes visit daily. Have you already been in Sweden? Which would be your favourite attractions to be featured in top 10 list?